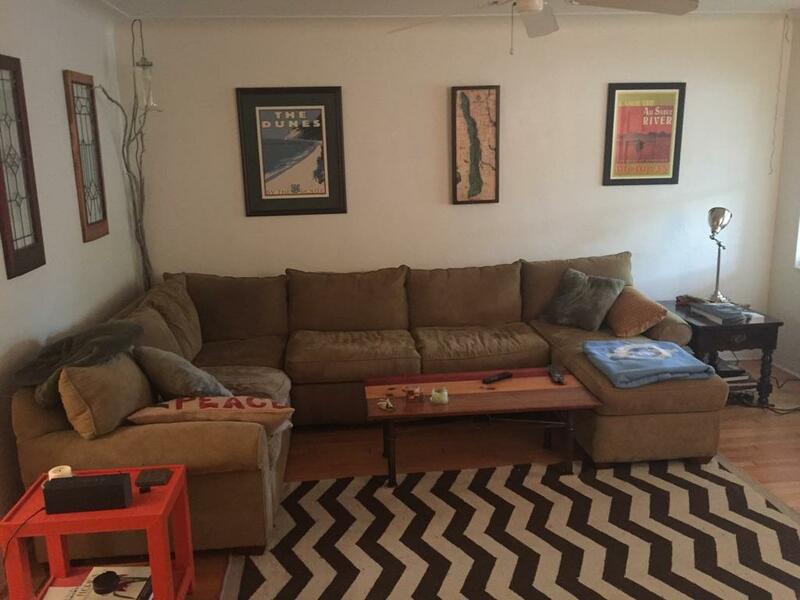 Rental Rescue II: Livening Things up in the room in which you live. Rental properties work hard to defeat your creativity. Limited and/or inconveniently placed outlets. The cable jack on THAT wall?, the absolute last place you would hope for it to be? 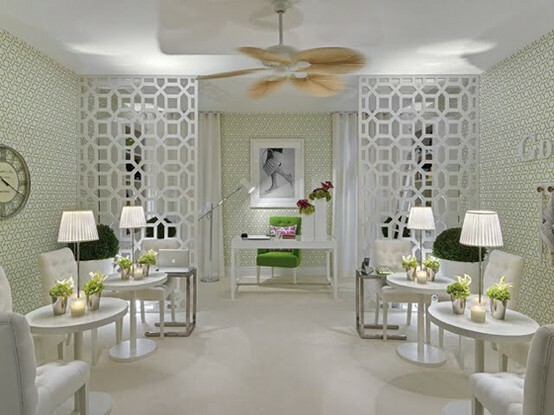 Overhead fans where a simple light fixture or chandelier would bring so much more brightness to a space. The most uninspired paint selection. These are just a few of the idiosyncracies that can plague a rental property. I implore you to show it a little love, resisting the inclination to wait for your perfect place to come along. Life rarely presents perfect. It’s challenges like these that keep me awake at night, in a furious search for a solution, asking myself and others, question after question, hoping to find a simple answer that is nothing less than brilliant. The whole thing can be a big pain-in-the-necktie, but please don’t feel powerless. If you are one of those people that feels a little down on a gray rainy day, you probably wouldn’t thrive in an apartment that is dark. It can cast a shadow on your naturally good disposition. 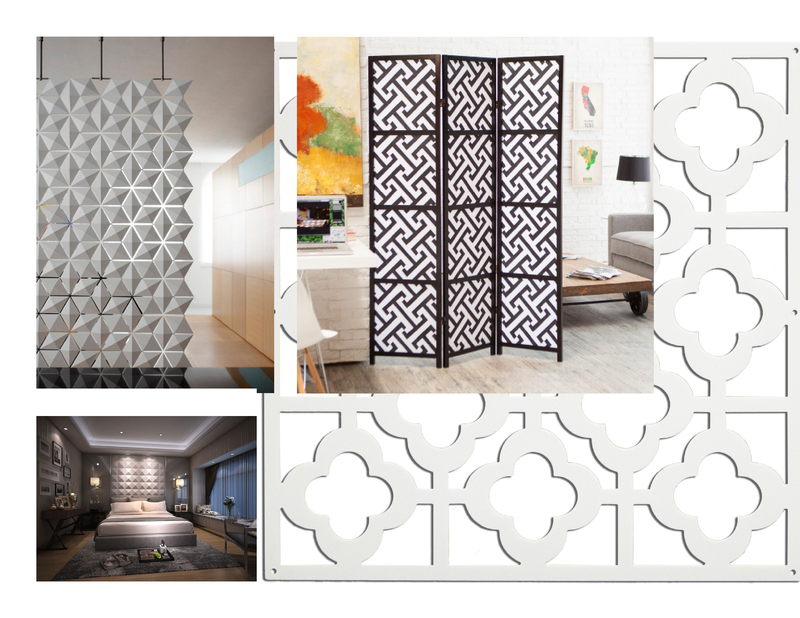 – Wood screens or room dividers that can be painted – in your version of happy – can be hung like paneling, or used more sparingly like a large piece of art work. All these suggestions require a little effort, but think of the pep you’ll have in your step when you’ve set the room aglow. Get going now.